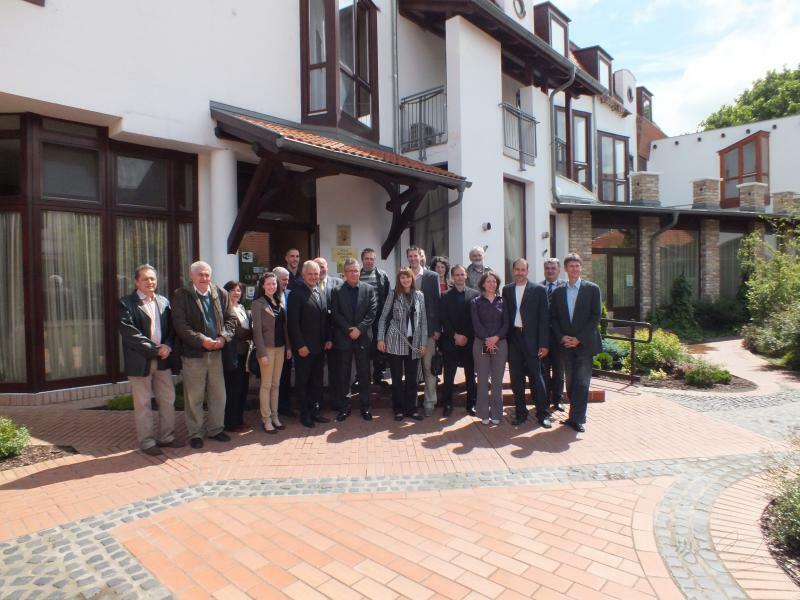 The delegation of the City of Novi Sad visited the Hungarian City of Kistelek, which hosted the first workshop in the framework of the project “Joint Creation of Conditions for the Development of SMEs in the Cross-Border Region”. The project is financed from the Hungary-Serbia IPA Cross-Border Cooperation Program and implemented by the City of Novi Sad, that is, by the Local Economic Development Office, in partnership with the Multipurpose Microregional Association of Kistelek. 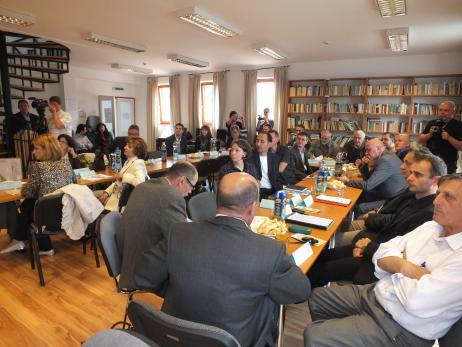 Participants in the workshop were the representatives of the City of Novi Sad and Kistelek, project team members and 20 representatives of the economy from these cities. The Deputy Mayor of Kistelek, Mr. Darabos Gabor, held a welcome speech and emphasized how important for both cities are the project’s foundations of mutual cooperation and more dynamic development of the SME sector in the region. Afterwards, the industrial park in Kistelek was presented to the attendees, as well as the possibilities it offers to the SMEs, and then each enterprise was presented and their representatives talked to each other, which resulted in the signature of the letters of intent and the future cooperation. 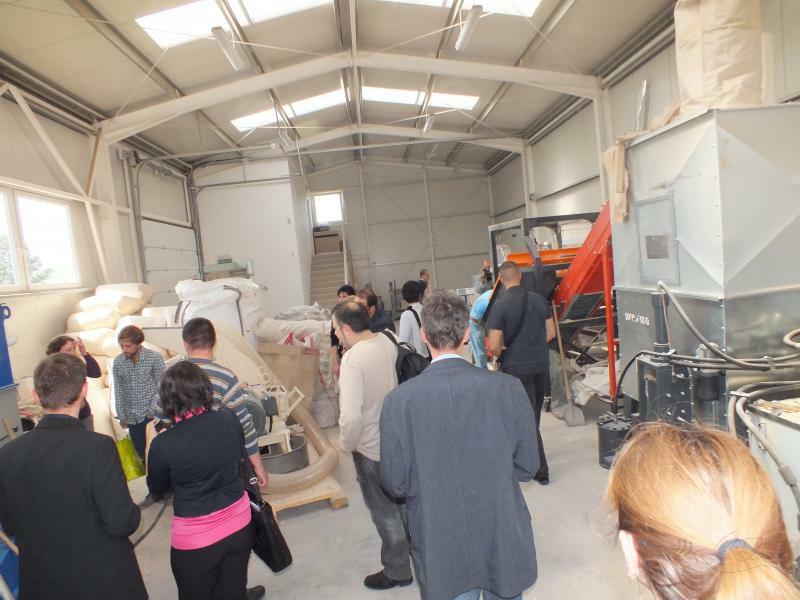 Moreover, the workshop included a visit to the industrial park in Kistelek and to the enterprises that operate in it.